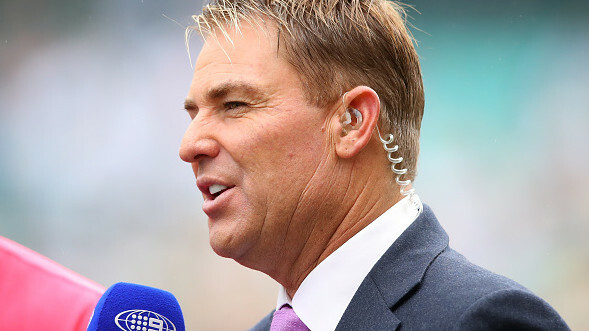 Swann reflected on the series gone by and thinks it was a great opportunity missed by India. 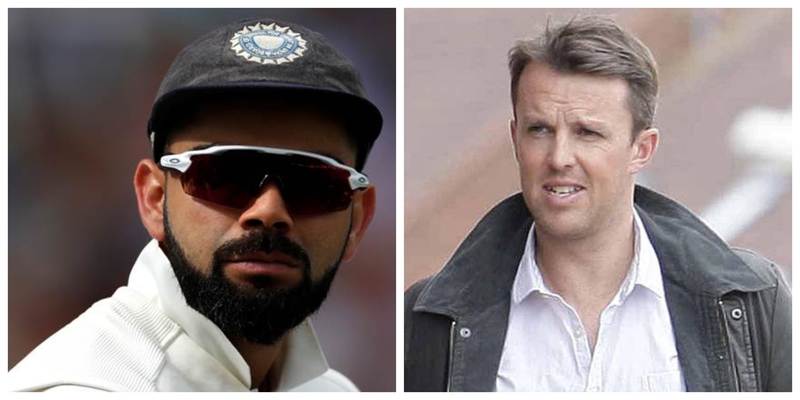 Having seen the long and grueling five-match Test series from very close quarters, former England off-spinner Graeme Swann has said that it is Indian Captain Virat Kohli's attitude on and off the field, which stood out as one of the most enterprising features of a closely contested encounter. Although India lost the series 4-1, Virat Kohli, who scored 593 runs across 10 innings in the series, led his side inspirationally, as his men fought each and every moment of the tussle against England. Talking about Virat, in an interview with famous cricket journalist Chetan Narula for The Economic Times, Swann was quoted saying, "Virat needed this series to prove to himself that he is the best player in the world. If he hadn’t got it, then it would have hung over him. I have enjoyed watching him bat." he added, "Conditions haven’t been easy to bat and the ball has swung around. It is very different in India where they are very comfortable and the ball doesn’t move laterally. England have struggled just as much and have had the same problems – they don’t look like they are Test players." When asked if India is overly dependant on Virat with the bat, Swann reflected and felt, "I don’t think it has anything to do with team selection. If you’re picked at No 3, you say I’ll be the next Rahul Dravid. You might not be as good as Dravid but that has to be your mindset." he said, "This is my spot and mine for keeps, and the only way you keep it is by scoring." "Kohli always has done that since he came in the team and his attitude stands out in this Indian batting at the moment." and added, "When you are overseas and you get a chance to win a Test, you have to seize it. You have to be good enough to seize it. 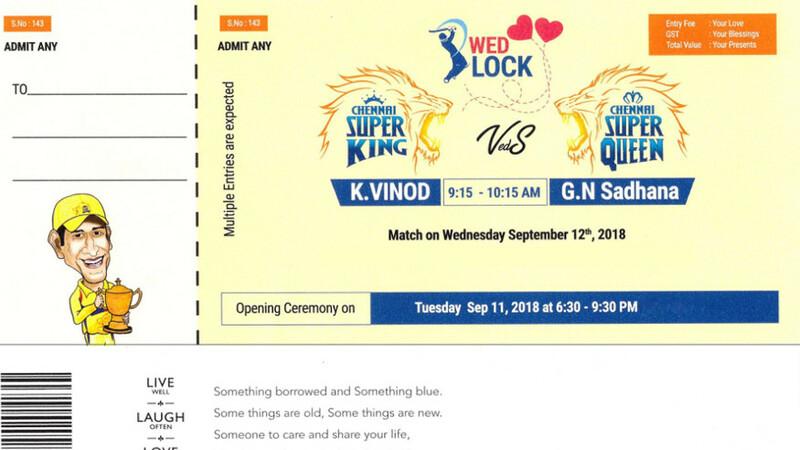 And from India’s point of view, I haven’t seen enough of their batsmen coming up and saying ‘I will win you the game’, ‘I will be man of the match’. Kohli oozes that confidence, but I don’t think the rest do." 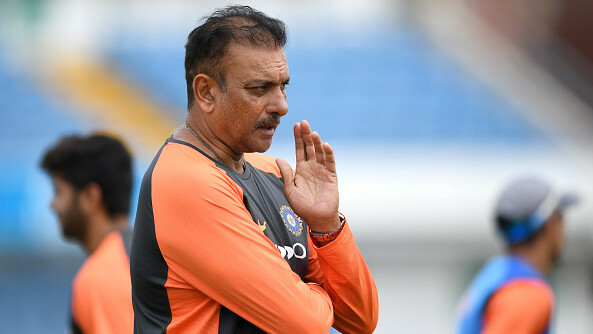 While the Indian team management has publicly expressed that the series scoreline 4-1, doesn't necessarily reflect how competitive the series was, where two games were decided by a margin of 30 and 60 runs, Swann thinks, "It’s an accurate reflection of which team has been more ruthless in this series. It does betray how close the series has been a little bit, and India should kick themselves hard because they should’ve definitely won at Edgbaston (first Test)." "They’ll (chase) it eight out of ten times. That was a poor attempt at batting. Without Virat Kohli, that Test would’ve been embarrassing for India. In Southampton again, India should’ve won chasing 240. Moeen Ali bowled well but I think the partnership of 100-odd between Kohli and Ajinkya Rahane showed how easy it can be if you apply yourself. As soon as Kohli got out, Rahane stopped believing that India could win. He looked a different player straightaway." he concluded.